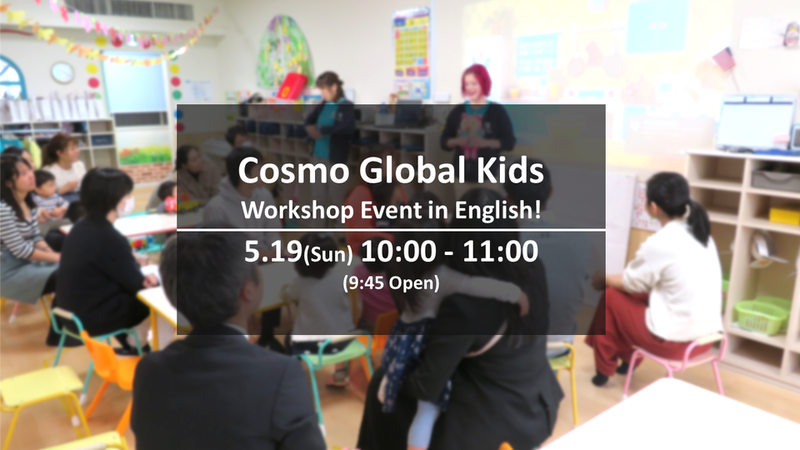 May 19(Sun) Workshop Event in English! 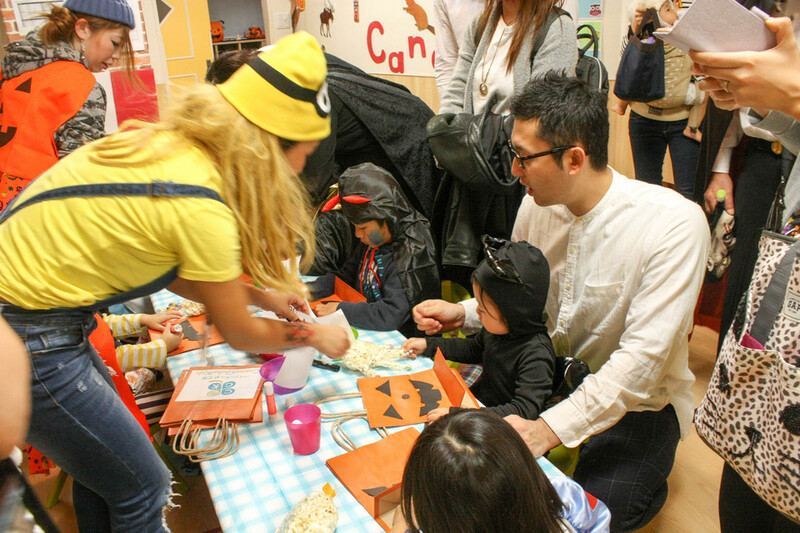 Kids even 1-2 years old can play and enjoy while exposed to real English through fun toys and activities. 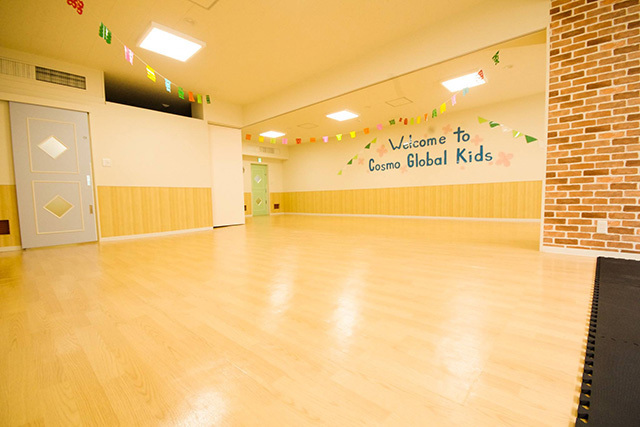 Age of three to preschooler can enjoy circuit activities (exercise). 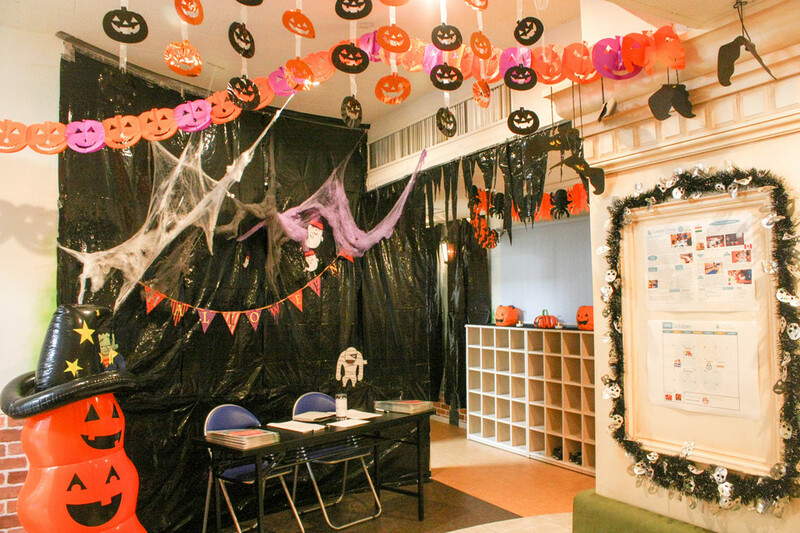 We also provide nursery/education related consultation. 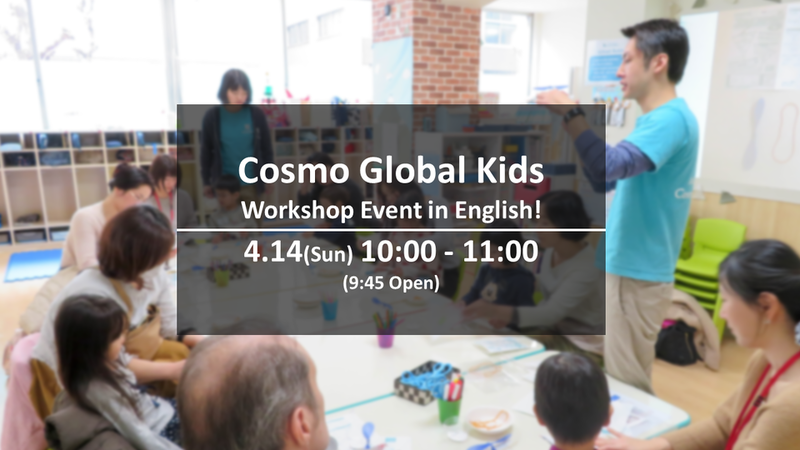 April 14(Sun) Workshop Event in English! 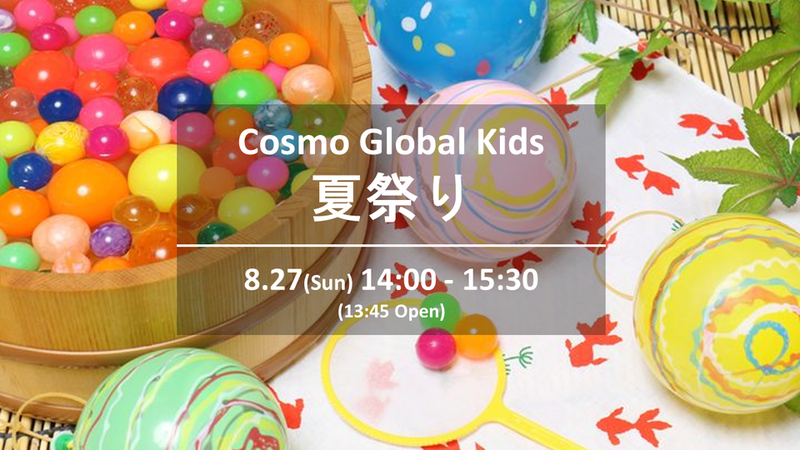 Kids even 1-2 years old can play and enjoy while exposed to real English through fun toys and activities. 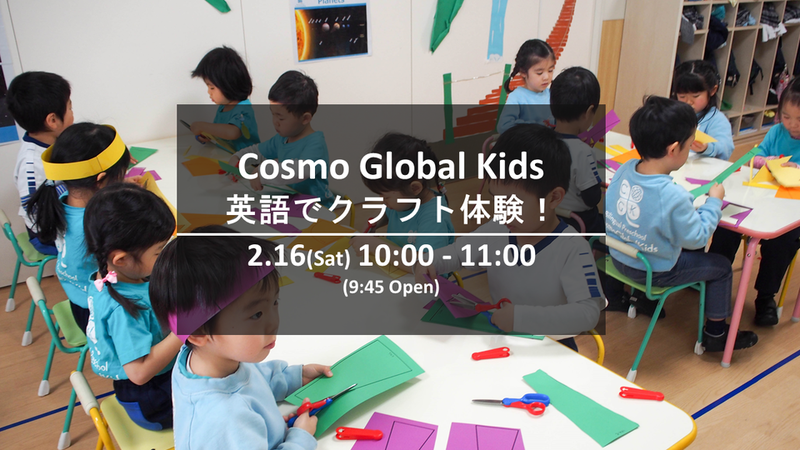 Age of three to preschooler can enjoy Koinobori(carp) windmill making experience. 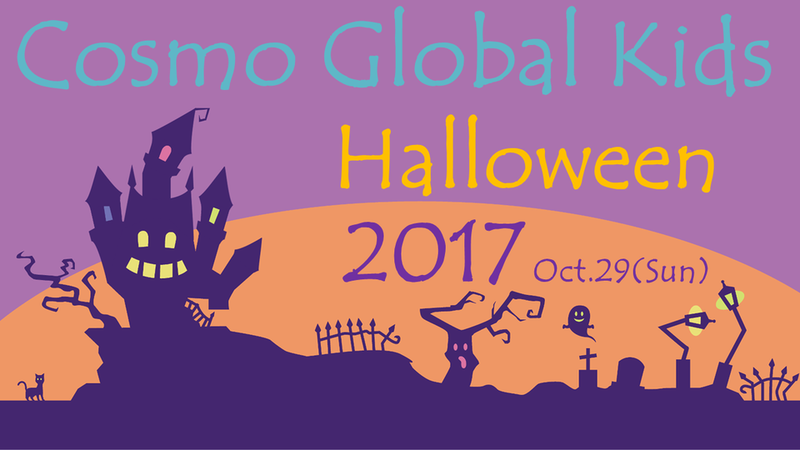 Sunday, Oct 29, Irish Halloween Event! Last year, we held a special Halloween event in which 110 people participated. We will be holding another Halloween event this year with an Irish theme. 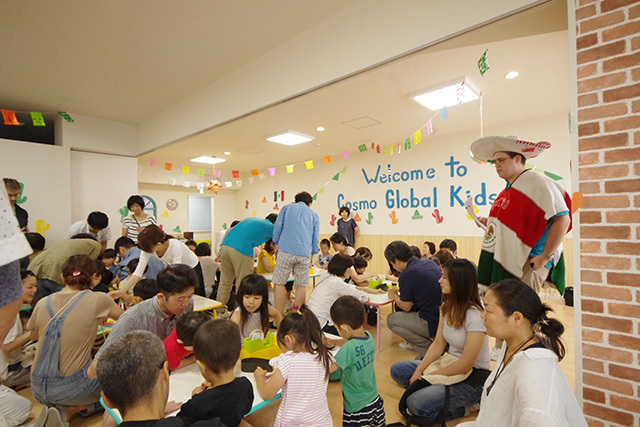 Because CGK offers unique education in intercultural and Japanese culture, not just foreign language, we are looking forward to having a lot of fun again this year! 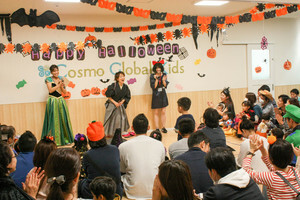 We will play some Halloween themed games, and we will have a special guest performance, too! 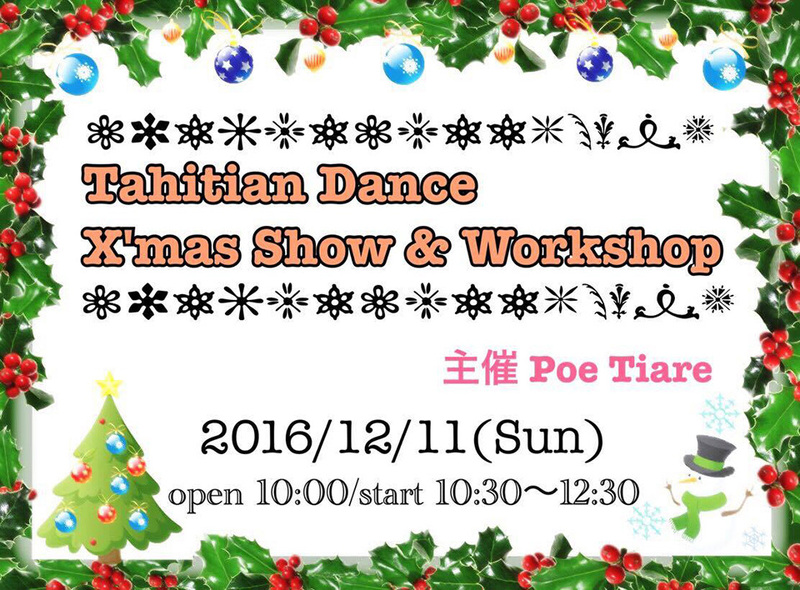 We ask that only families with one or more preschoolers attend this event. Because our theme for the event this year is Ireland, we have asked a special guest to perform an Irish dance and offer a trial for everyone who comes!